Leandro Angelo Y. Aguirre, Deputy Commissioner of the National Privacy Commission, is a lawyer, law professor, and privacy advocate. He has been involved in corporate business and different government consultancies. Most notably the Department of Transportation and the Governance Commissions for GOCCs. Before joining the Commission, he was a partner at the Fajardo Law Offices where he handled data privacy compliance, Information Communications Technology (ICT) law, regulatory compliance, cyber-crimes litigation, corporation law, special projects, and litigation. 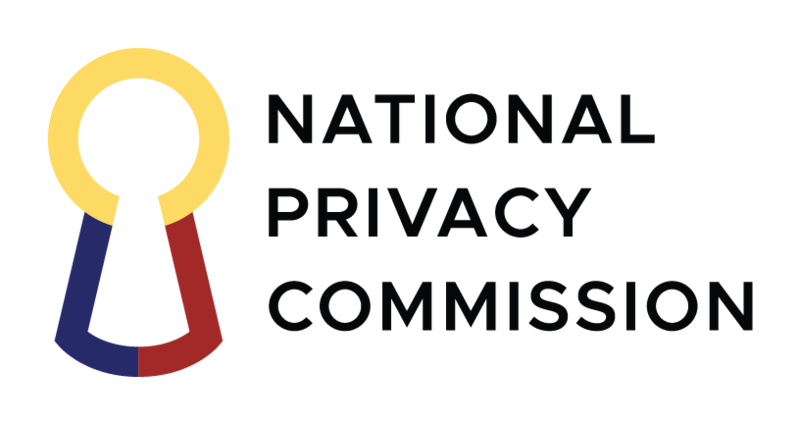 In such capacity, he conducted the data privacy legal assessment and implemented the privacy control framework for various companies, including major conglomerates, universal banks, and business process outsourcing companies. He was formerly an Assistant Vice-President of PLDT Inc. and served as the head of new ventures and business development where he led due diligence, negotiations, legal and technical review, planning and development for the innovation investments and partnerships of the PLDT Group’s venture capital investment arm. He was admitted to the Philippine Bar in 2010 and the New York State Bar in 2014. He is also a member of the International Association of Privacy Professionals. He has wide experience and expertise in legislation serving as advisor and consultant for both Senator Edgardo J. Angara and Senator Juan Edgardo Angara in the formulation and implementation of their respective legislative agenda, including the bill that eventually became the Data Privacy Act of 2012. He is a member of the academe having taught various subjects in the University of the Philippines College of Law since 2013. 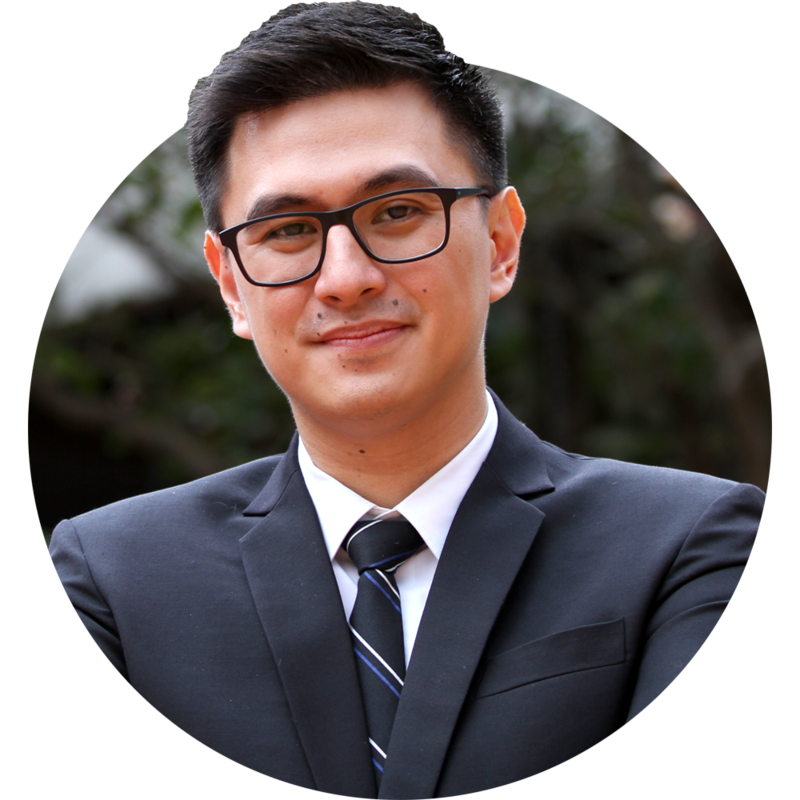 He received his Juris Doctor degree from the University of the Philippines College of Law in 2009. During his time in UP Law, he served as Chair of the Editorial Board of the Philippine Law Journal and also College Representative to the University Student Council. He also received the Dean’s Medal for Academic Excellence and was awarded the Justice Irene Cortes Award for Best Paper in Constitutional Law and the ACCRALAW-Drilon Merit Award for Legal Writing. In 2013, he obtained his Master of Laws from Harvard Law School where he took subjects on mergers and acquisition, information privacy, international business transactions, and corporate and capital markets law and policy.